The long, wide coastline of Agadir offers some fabulous beaches for tourists visiting this Moroccan city. They are protected from the ocean winds to a great extent. The authorities have done an excellent job in keeping these beaches safe and clean for their visitors, especially the sunbathers. During your time spent on the beaches in this region, you can also find some good restaurants and cafes nearby. Your beach holidays to Agadir give you plenty of opportunities to unwind and spend some relaxed moments far from the crowds. This is made possible on the beaches to the north and south of this city. You can also take a day trip to the Paradise Valley, which is popular among many tourists for its waterfalls and rock pools. If you wish to explore the city after having a fantastic time on its beaches, many historic towns can be within your reach upon moving further inland. Among them is a walled town called Taroudant, which has some good hotels and bustling souks. Another town called Tafraoute, located to the south-west of Agadir can be used as a base to visit the Anti-Atlas mountains. 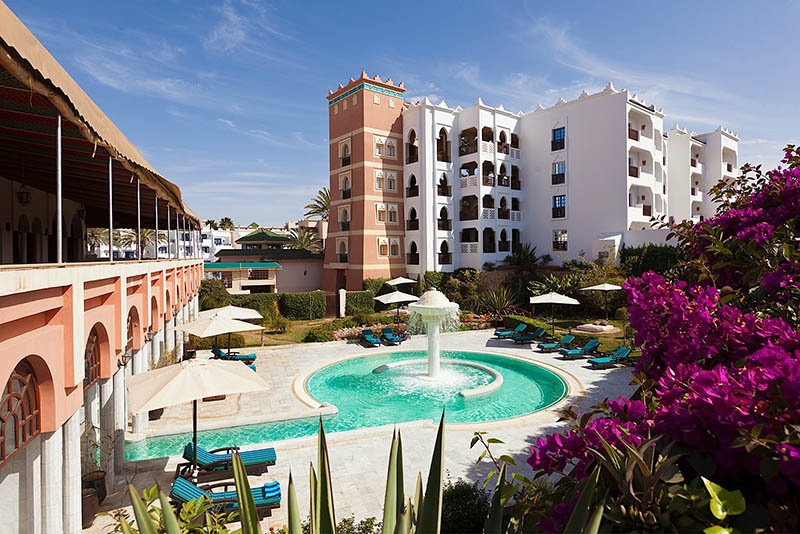 The best deals on Agadir beach holidays offered by Home and Away Holidays give you the chance to enjoy some exciting activities on the city's beaches with the amount saved. Some of these activities include jet skiing, quad biking, horse-riding, and rides on camels. 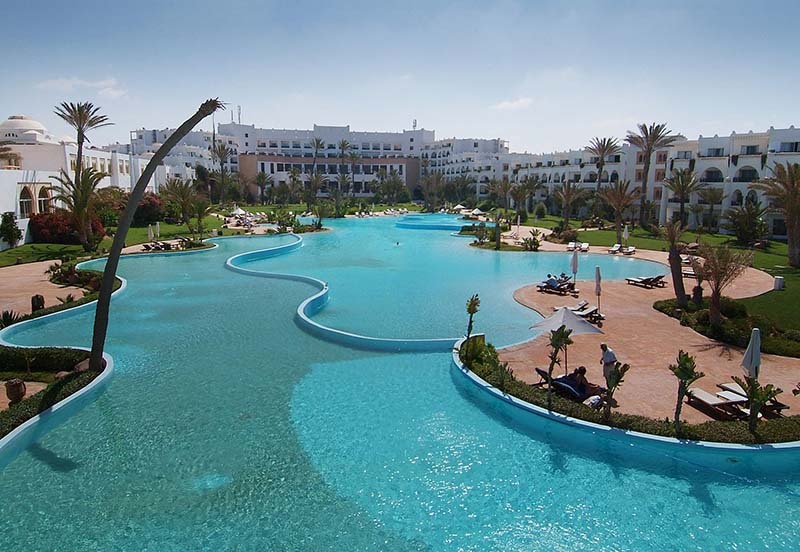 Let our holiday experts plan your Agadir Holidays.